In this fascinating audio Brian Tracy reveals the key points how to live happy and fullfilling life. It is a live recording of FULL DAY SEMINAR Renata Angelo organized in Prague. Brian Tracy shares his priceless tips and tricks how you can transform your life on a personal and professional level. 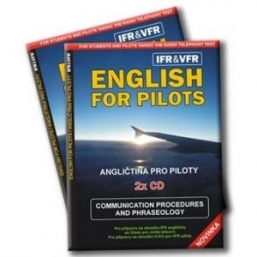 This audio is a with translations to Czech and Slovak language. Brian Tracy has consulted for more than 1,000 companies and addressed more than 5,000,000 people in 5,000 talks and seminars throughout the US, Canada and 55 other countries worldwide. He has given the seminar "Total Personal Mastery" in Prague in May 2012. This live transforming speach has been recorded and brought to you by RENATA International. In this 4 hours empowering program Brian Tracy focuses on the transformational techniques that leads to more fullfilling and happy life. - about the law of cause and effect, law of belief, law of expectation, law of attraction, law of substitution...etc. Special thanks go to Mr. Ludvik Hurka who made this audio program available to public.